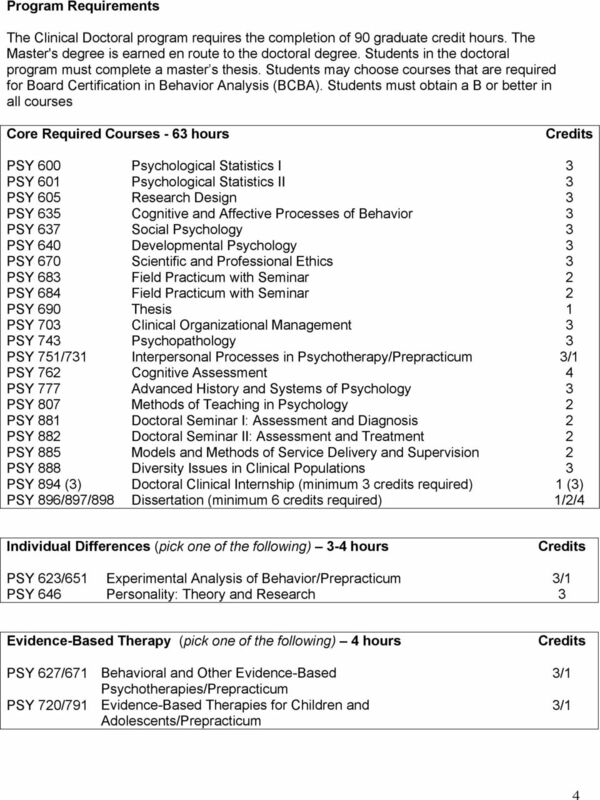 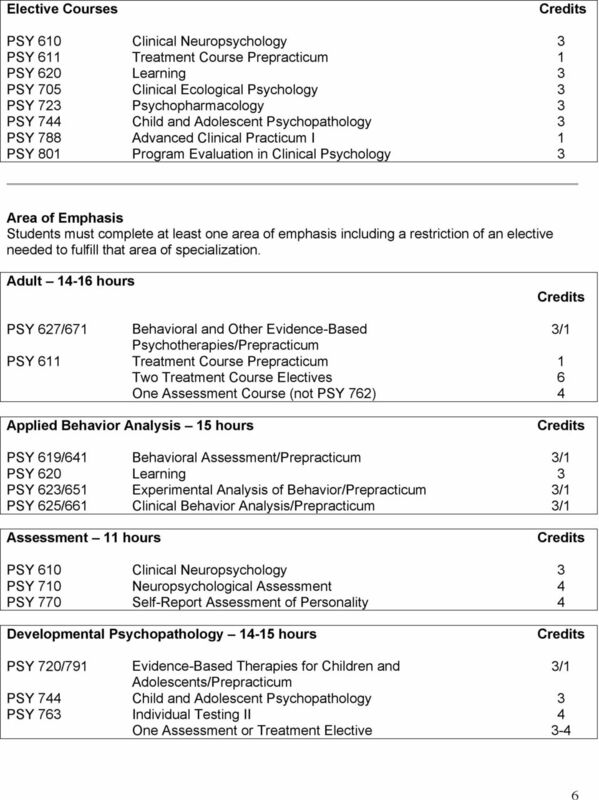 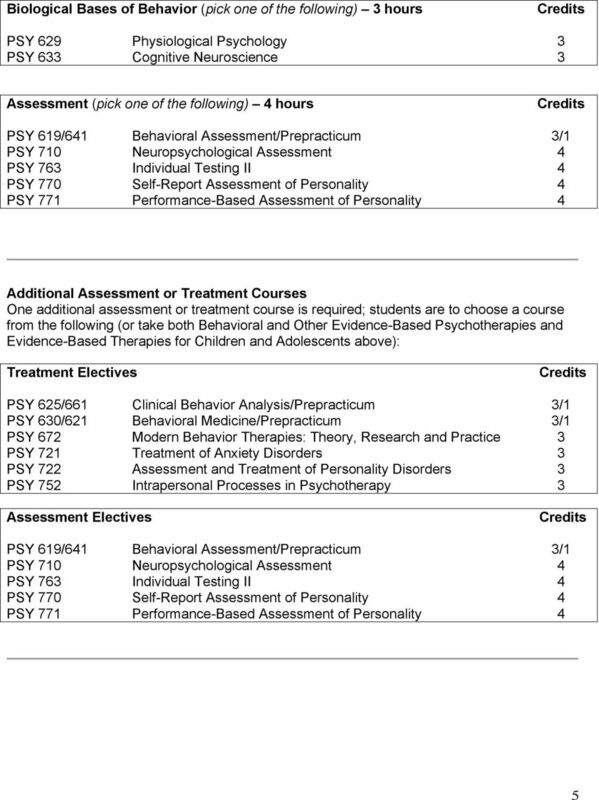 Download "DEPARTMENT OF PSYCHOLOGY Ph.D. in Clinical Psychology 90 SEMESTER HOURS"
No. 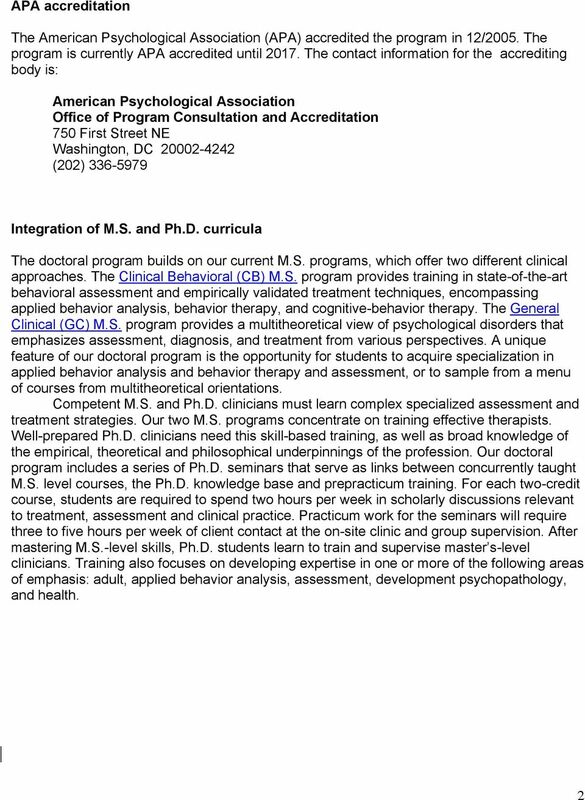 If you intend to get a Ph.D or a Psy.D, those programs are designed to begin just after receiving an undergraduate degree. 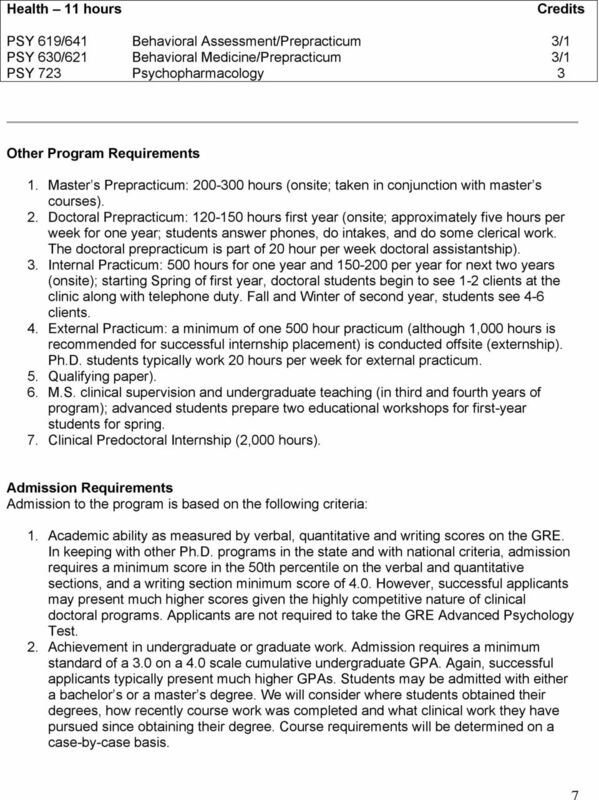 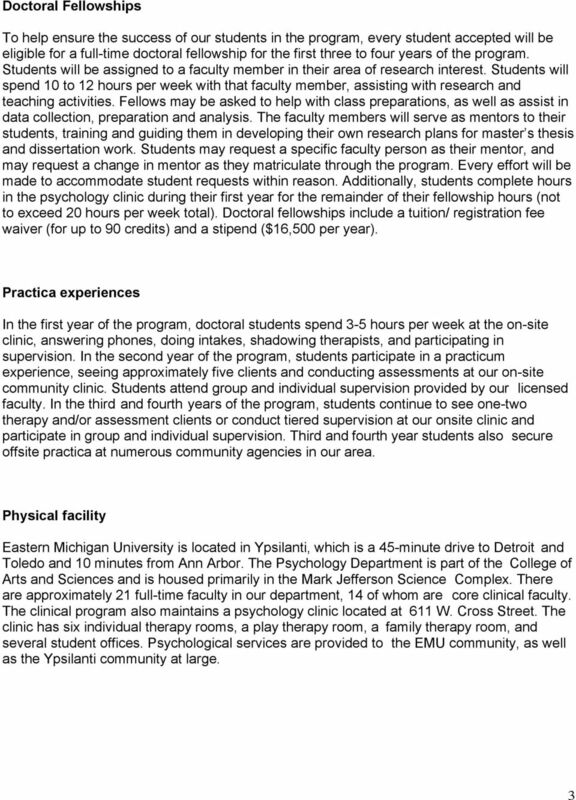 Student Admissions, Outcomes, and Other Data The PhD program in Clinical Psychology at Northwestern University Feinberg School of Medicine is accredited by the American Psychological Association (APA). 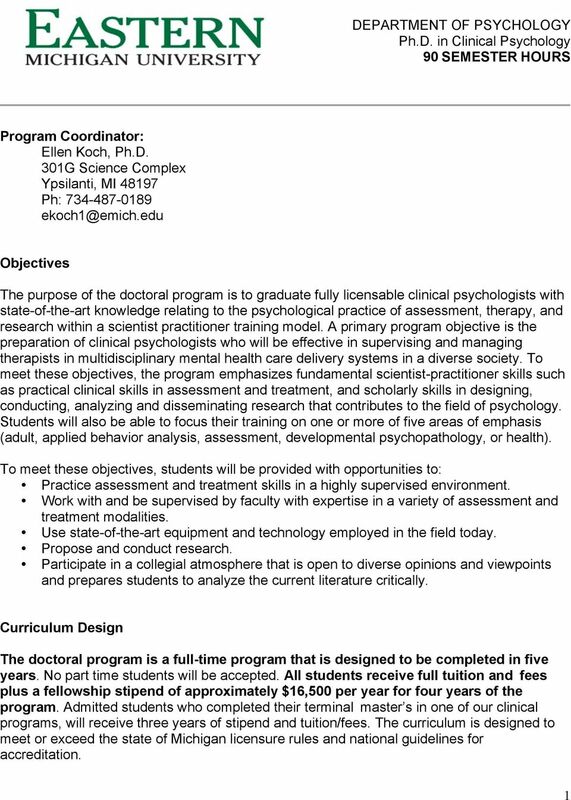 A Message from Dr. Linda M. Raffaele Mendez, Coordinator of Admissions Welcome to the School Psychology Program at the University of South Florida in Tampa, FL. 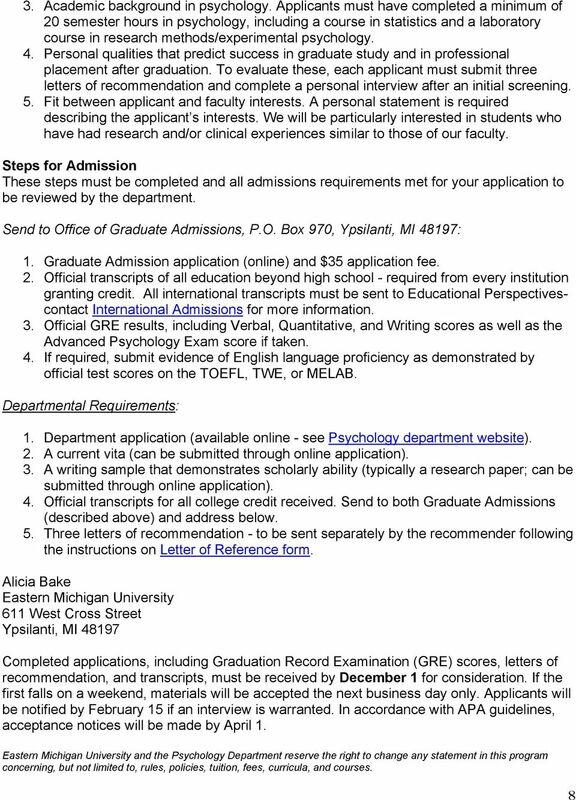 Thank you for your interest in our program!